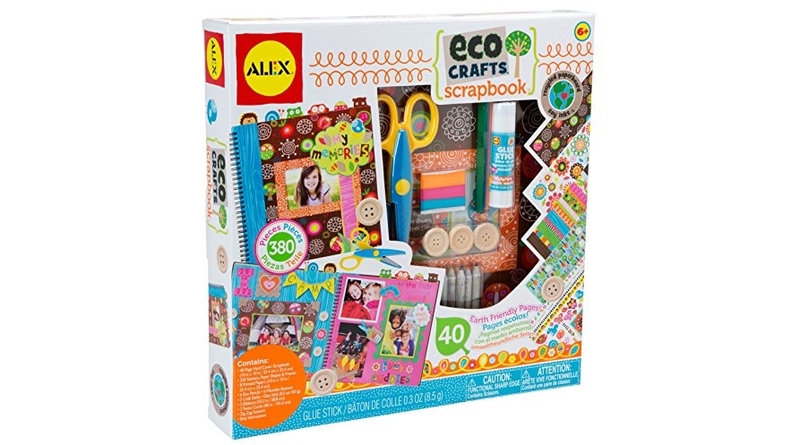 *WILL SELL OUT* ALEX Toys Craft Eco Crafts Scrapbook, BEST Price! So fun and comes with so much! 🙂 For a limited time ONLY you can get a super discount on the ALEX Toys Craft Eco Crafts Scrapbook for $19.90 (reg. $22.50) shipped, which is the lowest price we’ve seen it at! ALEX Toys Craft Eco Crafts Scrapbook supplies everything you need to make a memory book from materials that will last a lifetime. Create a colorful scrapbook – With 380 pieces of scrapbooking supplies, all you need to add are the pictures. Lots of fun. Includes a 40 page spiral bound hardcover scrapbook (10in. square / 25.4cm. square), 330 stickers, paper shapes and frames, 8 printed papers (10in. square / 25.4cm. square), 6 eco pencils, 6 wooden buttons, 3 craft sticks, glue stick (3oz. / 8.5g. ), 3 ribbons (23.3in. / 58.8cm. ), 2 twine cords (40in. 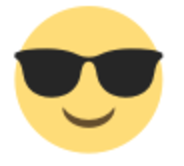 / 101.6cm. ), zig-zag scissors and easy instructions. Recommended for children 6 years of age and older.